With spring in the air and summer around the corner it’s time to start thinking about grilling outside. 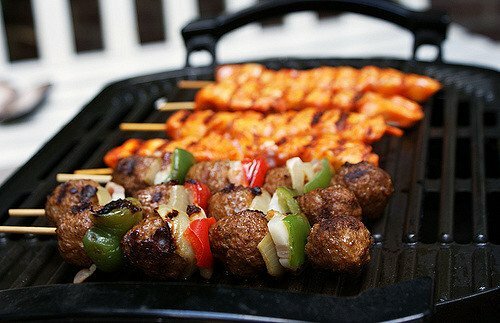 Nothing says summertime more than the smell of meat grilling on the barbecue. To make your season even better and to certainly impress your friends, we put together the following BBQ hacks. Here are 18 great ways to improve your next gathering. next articleWill Bass Pro Shop Gobble Up Cabelas?